Are you an ardent fan of online card games? Or are you just a novice exploring the other side? Lo and behold, you&apos;ve come to the perfect place! 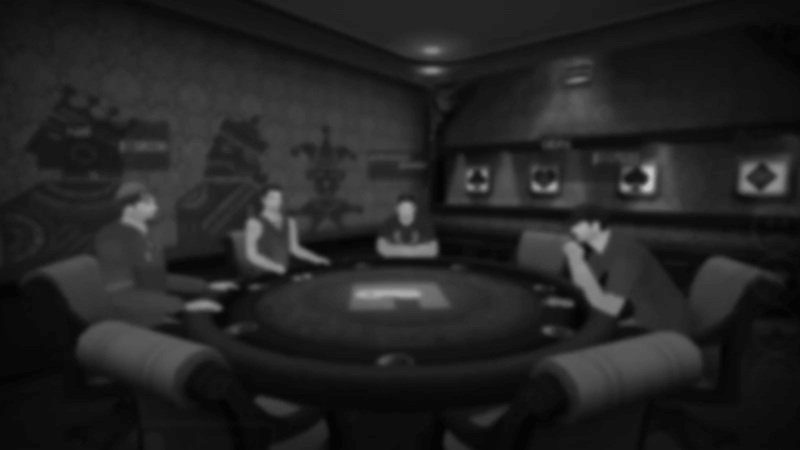 Explore the exciting 3D card games of Texas Hold&apos;em Poker, Rummy, Teen Patti and blackjack along with your 3D Customizable Avatars, Tutorials, Private Rooms and much more. So, what are you waiting for ? Don&apos;t you want to play? and get cool Recharge and Shopping vouchers.